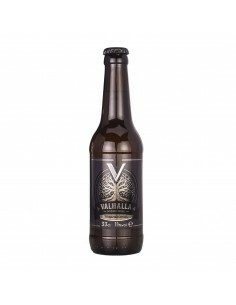 Valhalla Double Honey: Also known as melomiel in antiquity. 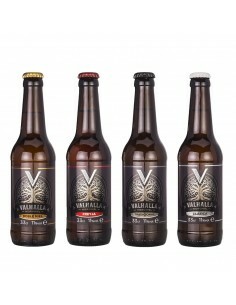 As its name suggests , it is made ​​from a lot of natural honey which gives it a flavor and intense honey aroma. Valhalla Double Honey - Bottle of 75cl. 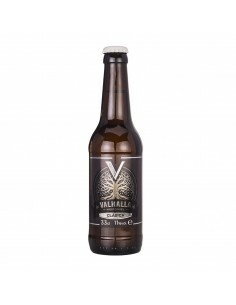 Valhalla Double Honey: Also known as melomiel in antiquity. As its name suggests , it is made ​​from a lot of natural honey which gives it a flavor and intense honey aroma. 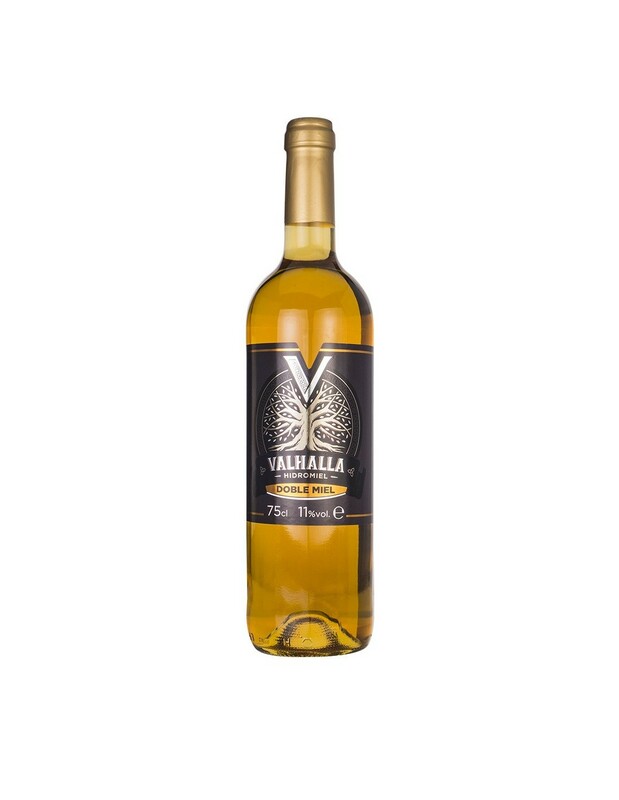 Its intense flavor of honey sweetens the mouth unsaturated, and is fresh with some intensity and persistence. 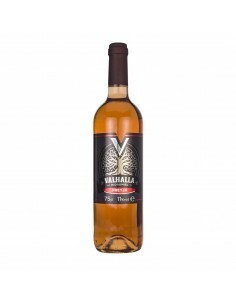 When opened , in addition to the essence of honey, it manifests the smell of dried figs and raisins. The color is a brilliant old gold or intense straw. Besides being perfect to accompany desserts at any meal , you can take along a good goat cheese slathered generously with any jam.